Since days of yore, Google has worked with other OEMs to build its phones. The first set of Pixels was manufactured by HTC; the Pixel 2 and Pixel 2 XL, HTC and LG, respectively — not to mention the entire Nexus line. 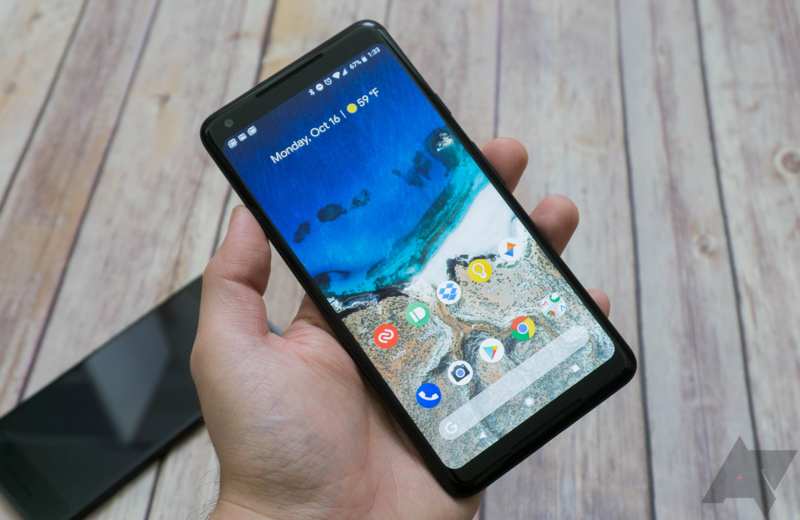 That's seemingly set to change with this year's pair, though: Google could be partnering with iPhone-building Taiwanese firm Foxconn to manufacture the Pixel 3 and Pixel 3 XL. The phones are being designed in-house at Google with the help of the HTC talent it acquired earlier this year. Bloomberg's sources say the larger of the new devices will have dual front-facing cameras, while both will have a single shooter around back like the current Pixel phones — and, yes, the larger of the two will have a big honkin' notch. The phones will both run on the Snapdragon 845 processor, and one will have "new display hardware," although that could be in reference to that aforementioned notch. The Pixel 3 and Pixel 3 XL should launch late this summer, in August or September. They're to go on sale in October, and — as usual — Verizon will be the exclusive carrier partner (although you'll most certainly also be able to buy the phones direct from Google).